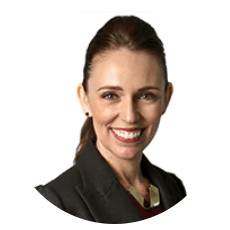 Writing for The Telegraph, New Zealand’s Prime Minister, Jacinda Ardern, explains her admiration for the UK leaving the European Union and that her government stands ready to strike a comprehensive trade deal with the British government for “closer relations”. 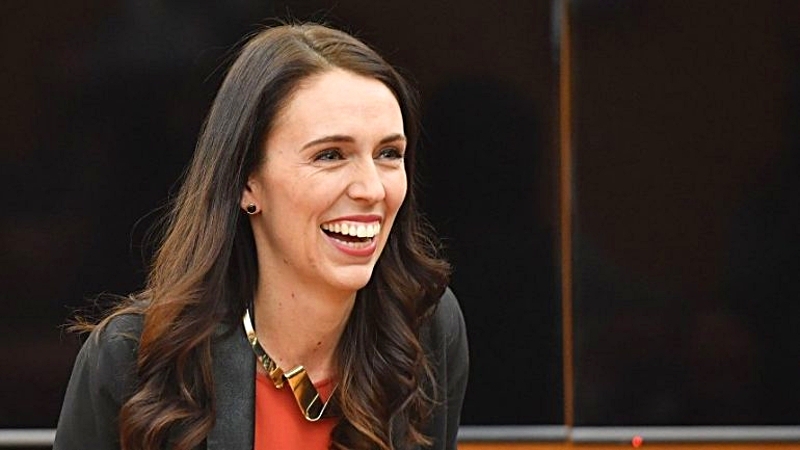 Prime Minister Jacinda Ardern has announced that her government stands ready to strike a trade deal with the UK and build closer relations. As a spectator from afar, there seems to be one constant theme in global politics right now. Change. That includes in the UK, a place I don’t just consider a longstanding partner to New Zealand, but my former home. In the mid-2000s I travelled to the UK, worked as a civil servant and lived in London, everywhere from Wood Green to Vauxhall and Brixton. I came home with many things – including a love of Branston Pickle, park picnics and a significant tea habit. But I also returned with a deep personal connection to your country, and an appreciation of New Zealand’s special relationship with the UK. We all know our shared history. After all, around four in every five New Zealanders still claims British heritage; our foundational Treaty of Waitangi of 1840 was signed by Māori chiefs and representatives of Queen Victoria, and our people served alongside one another through two world wars. We share common political and legal systems, our Westminster parliamentary tradition, our apolitical public service, and the direct relationship New Zealanders enjoy. A stint in Britain is almost a rite of passage for young Kiwis who head off on their “Big Overseas Experience”. At any stage, about 60,000 Kiwis are resident in the UK – the equivalent of just under 1 million of your young people living on our side of the world. But it would be a disservice to both countries to characterise this exchange of people as simply an extended holiday or travel jaunt. This constant flow of people benefits both sides. We gain vital work and life experience, and help spread new ideas between our people, whether that’s in the arts, politics, sport or trade and business. My time in the UK ended over 10 years ago, but my connection there has endured. Work colleagues, friendships, and family members have all taken me back to London and will continue to do so. And that will be the case for many Kiwis. Our relationship as nations may have been forged many decades ago, but it has grown new roots. And as the world around us changes and evolves, so too must our relationship. Ours is not just a friendship based on history, it’s one that feels as necessary now as it ever has. Our countries share common commitments, whether in relation to democracy, human rights, a rules based order, trade or preservation of peace and security. We are a natural partner on the key issues of our time. These commitments do require us to keep finding ways to move forward in a sometimes chaotic global environment. We want, for instance, to build on the UK’s recently announced expansion of its presence in our region, the South Pacific. We want to take our trade and investment relations to the next level. The UK remains New Zealand’s fifth largest trading partner. But there is the potential to deepen this partnership further. A modern, high quality free trade agreement (FTA) between New Zealand and the UK would go a long way towards unlocking this potential, enabling businesses in both countries to work more closely together to seize opportunities in the global economy. New Zealand is ready to begin negotiations towards a bilateral FTA when the UK is in a position to do so. And on environmental issues – the greatest challenge of our time – we stand ready to share and exchange ideas over climate action as we tackle head on the goal of transitioning to a zero carbon economy. Whatever you decide about your place in the global community, New Zealand is committed to making our excellent relations even closer, and to ensuring that the links between our people continue to flourish. We’ve already built strong connections with each other. In a world of uncertainty and change, now is the time to make them even stronger.